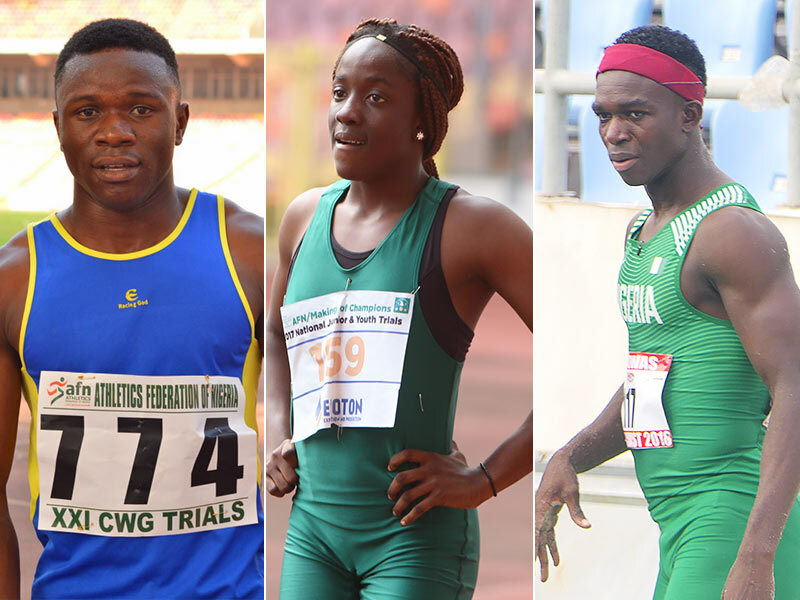 The International Association of Athletics Federations (IAAF) have released the provisional list for the World Junior Championships in Tampere, Finland, and just three athletes have been named to represent Nigeria. 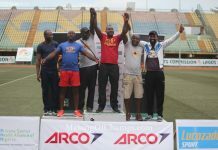 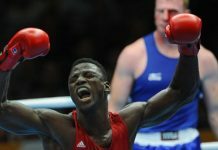 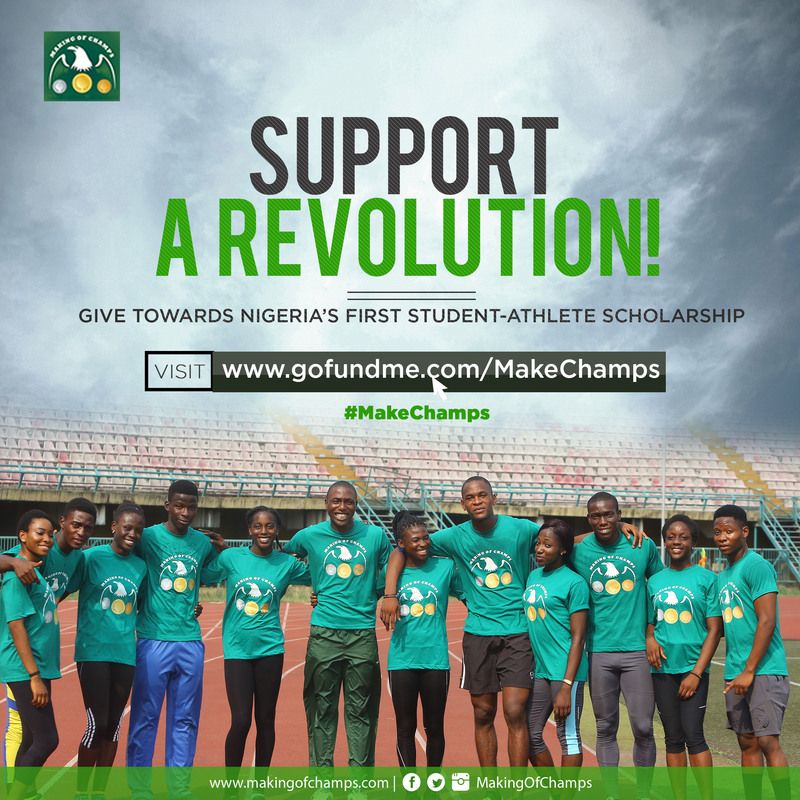 Joy Udo-Gabriel, Enoch Adegoke and Arinze Benjamin are the three athletes listed to represent Nigeria in the biennal Championships, with this edition slated for July 10th-15th. 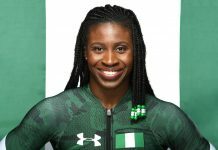 Udo-Gabriel, who was recently crowned West Africa (ECOWAS Under 20 double sprint champion), and who’s also the current National U20 100m champion, will be making her third appearance for Team Nigeria, having made her bow at the Commonwealth Games in Australia where she ran a Personal Best of 11.42s. 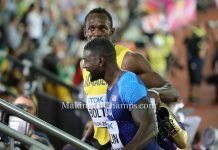 Adegoke on his part, raced to a lifetime’s Best of 10.19s to win his 100m heat at the Commonwealth Games, going on to make the final. 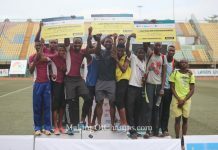 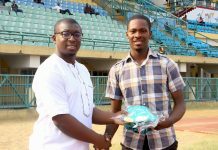 Benjamin who jumped 7.57m in the men’s Long Jump at the National Under 20 in Ozoro, is the only field event athlete named in the Nigerian team, with Adegoke and Udo-Gabriel competing in the 100m in their respective categories. 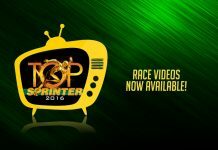 Click here to see a complete list of entries by countries. 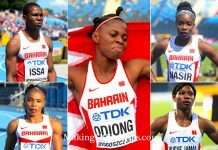 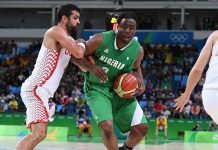 “BAHRAIN DRAIN” – The Exodus of Nigerian Athletes to the Kingdom!